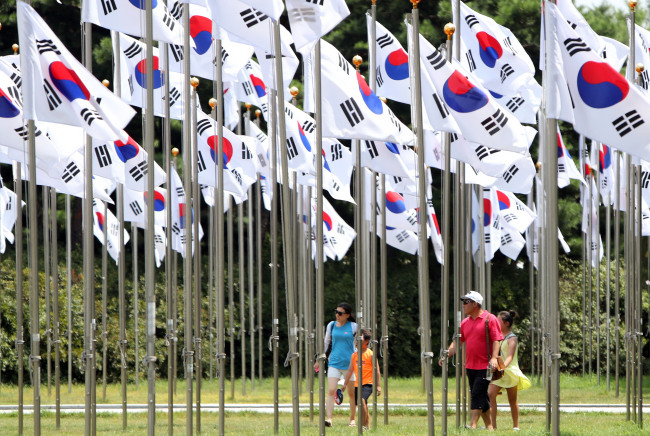 Citizens pay tribute to those who fought for Korea’s independence from Japanese colonial rule. 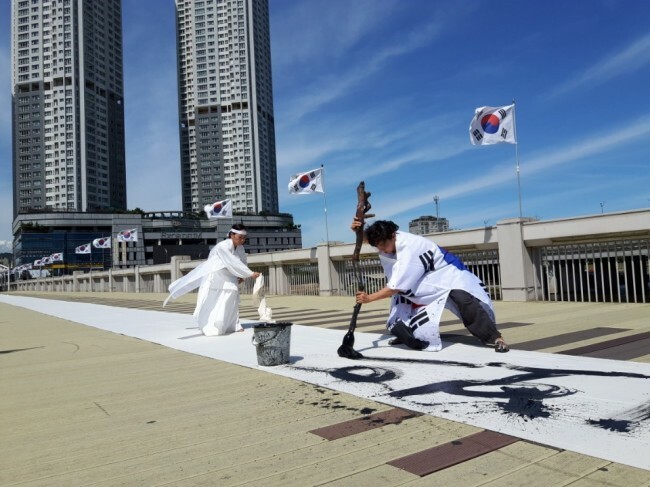 South Korean flags, or Taegeukgi, wave proudly across the country, in front of public buildings, hotels and streetlights. 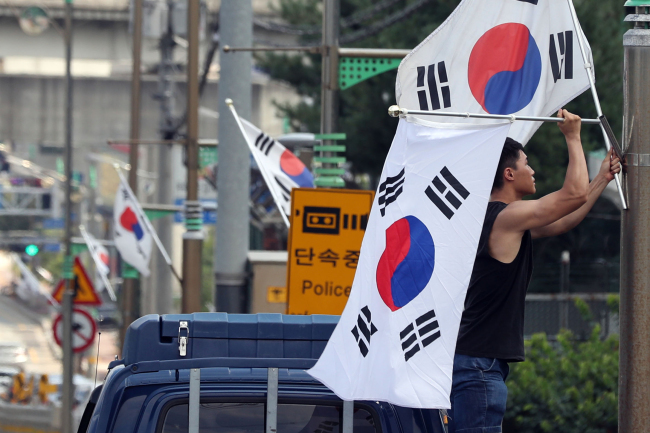 Despite the lingering heatwave, many citizens were spotted on the streets carrying mini flags. 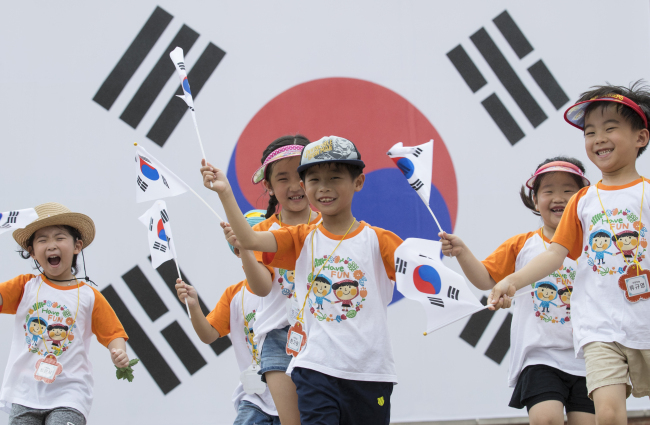 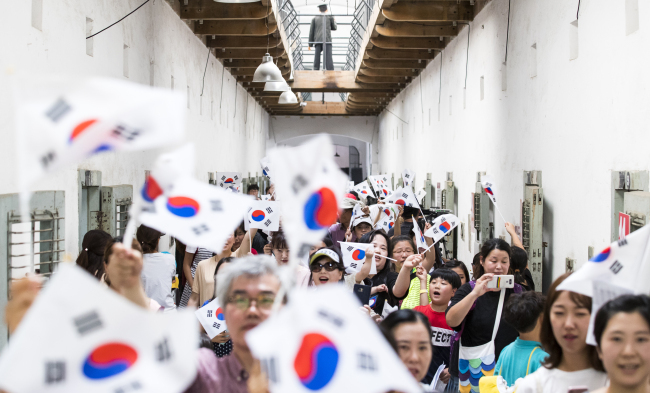 The government recommended a few places to visit on the meaningful day: the Independence Hall of Korea, Kim Koo Museum and Library, and Seodaemun Independence Day Festival.